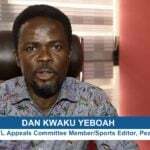 There has been massive improvement on the state of the Baba Yara Sports Stadium pitch when GHANASoccernet.com visited the venue ahead of Wednesday’s CAF Confederation Cup game between Asante Kotoko and ZESCO United. 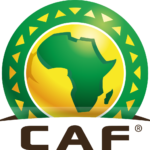 Reports went widespread last week that CAF had written to the Porcupine Warriors to take appropriate measures to ensure the venue was in good condition to host their CAF Confederation Cup matches. 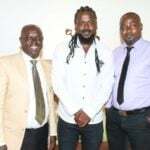 This came to the notice of the continent's football governing body after the club had played two CAF assigned matches in Africa inter-club competition thus against Kariobangi Sharks of Kenya and Coton Sport of Cameroon. 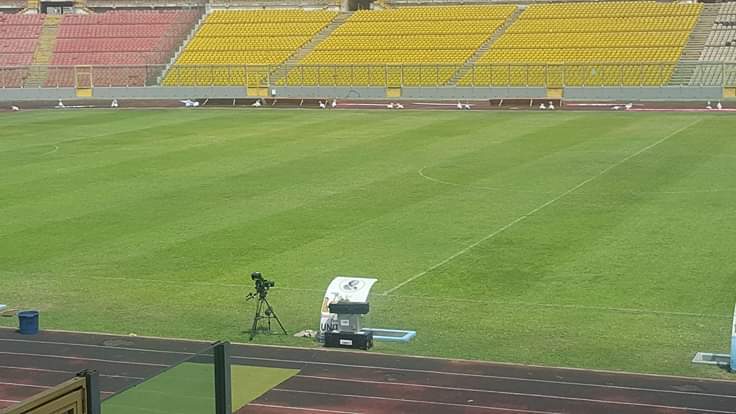 Managing Director of Green Grass Technology, Frank Boahene seems to have delivered on his promise by raising the standard of the pitch ahead of Wednesday’s game when contracted a week ago. 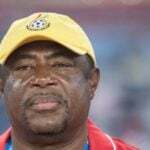 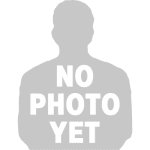 “I was told by the Sports Minister (Hon.Asiamah) to come and work on the Baba Yara pitch last week and we’ve been working on it since last Thursday," Boahene told the media a week ago. 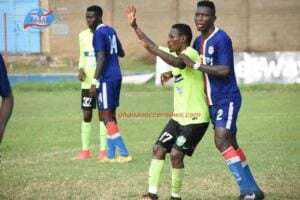 Kotoko will aim to return to winning ways on Wednesday following their 1-0 defeat against Al Hilal of Sudan in the opening fixture of Group C last week.